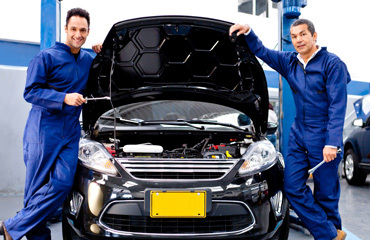 Whether you need a small repair or a total rebuild, we're here to help. 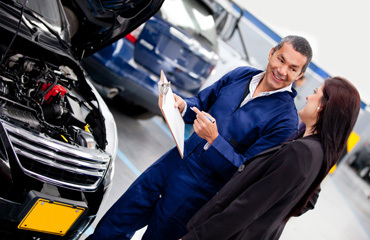 we take tremendous pride in our ability to repair your vehicle in the most cost effective way possible. we do a lot more than transmissions. 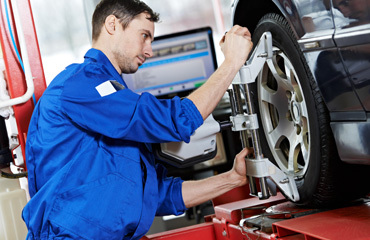 we can service or repair just about anything related to your cars drivetrain. We pride ourselves on being on the cutting edge of automotive technology. With the ability to do factory level programming on nearly all makes and models we can make sure that your car is diagnosed correctly the first time. There are very few shops that make internal transfercase repairs and even fewer of them that have the experience to do the job right the first time and at a price you can feel good about. When done correctly a differential repair can be a very painless experience but without the knowledge and expertise to do the job right you could find yourself paying to have the job done more than once. We can make sure that it gets done right the first time, everytime. We have been in our current location serving the upstate since 1993. After more than 20 years in business we have developed an excellent reputation in the greater Greenville area for being trustworthy and honest above all else. We take tremendous pride in our work. Give us the opportunity to show you just how much. You won't be disappointed. After more than three decades in the industry we are currently managed by two generations of transmission professionals. We have the knowledge and experience necessary to get the job done right the first time. For more information about where we came from and how we got here just click the "Read More" link below.